Two more from my request list! Man, you're spoiling me! Mega-thanks for posting these. 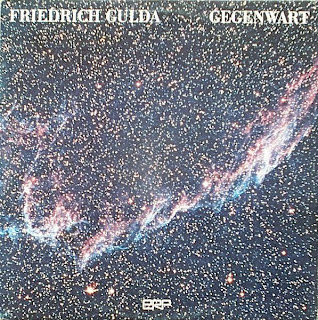 Thanks very much for the Friedrich Gulda and Ray Russell albums! I enjoyed both very much. I wouldn't say the Ray Russell album has any 'heavy rock' on it, though... loud guitar freakouts, certainly, but nothing approaching actual riffs and/or rock. About Gegenwart: it isn´t for everyone, modern music on its hard meaning, dense, strange, asks a lot of attention, but very interesting. Thanks for post it! is a re-upload possible ? please.